Parents know that love for our children isn’t pulled, stretched and thinned like playdough, it just continues to grow and encompass each new person that joins our family. 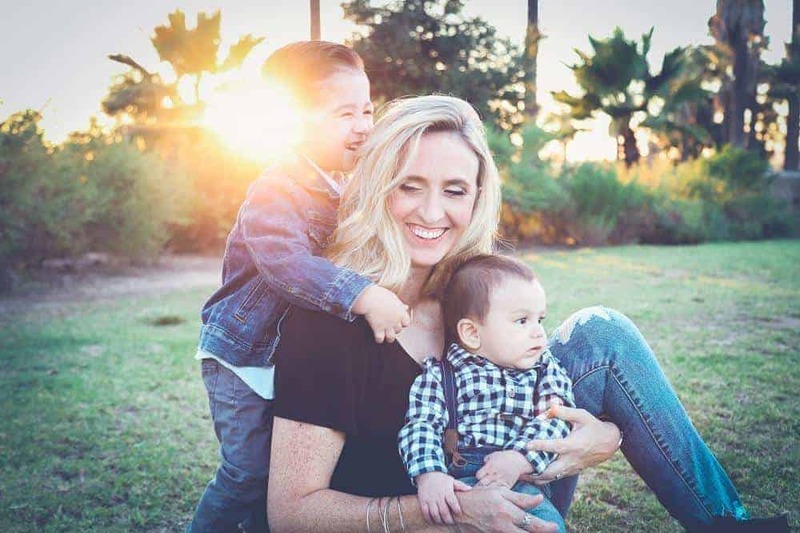 Faced with a child’s perspective of a growing and changing family, however, it can be challenging to help a child understand. Kids are such a mixed bag of emotions in these formative years that big changes can sometimes be overwhelming. And so, parents intrepidly stumble through yet ANOTHER test of our creativity, patience, and stress levels as we desperately try to avoid the emotional beast that threatens our family’s peace: New sibling jealousy. Ultimately, the answer is always this: Make them comfortable. Make them happy. Make them special. Gift giving and receiving always delights kids, so what better way to engage the older sibling in their newfound role than with a gift from the baby! They feel special – I mean, nobody else got a gift from the baby! Toddlers are at an age where they are still coming to grips with their emotions. A gifted toy from the new baby is a good way to soothe the extremes of their emotions assist them to gently bond with their new sibling. Giving a toddler a baby of their own to care for will help them imitate and understand caring for a baby within a family. You can encourage them to mirror you caring for their new sibling by doing the same with their baby doll. This can also help with occupying some of the time they normally had alone with you before their new sibling arrived. No matter what age, playdough is a terrific educational tool and emotional outlet. Whether they build what they see or smoosh it out of frustration, Playdough is a fun gift! Pre-Schoolers are better than toddlers at managing their emotions but have had you to themselves for a good long stretch. A gift from the new baby can assist them to understand and feel more comfortable with their changing family. Wooden Wonderland has some beautiful sets for littlies to explore the concept of growing families and the interactions of family members within the home. Younger children express themselves most effectively through play, which makes family playsets a perfect opportunity to encourage this. A simple gift that will delight the artistic pre-schooler (or even school age) siblings are creative frames. Set them loose creating a masterpiece that will house a photo of them with their new Little Sibling. These sweet flip books highlight the positives of a growing family as it celebrates the fun and wonderful things the child will be able to do with their new Little Sibling! Older kids may likely be well aware that the baby didn’t LITERALLY pick out that gift for them, but the ceremony surrounding the gift lets them know how special it is to be an older sibling. 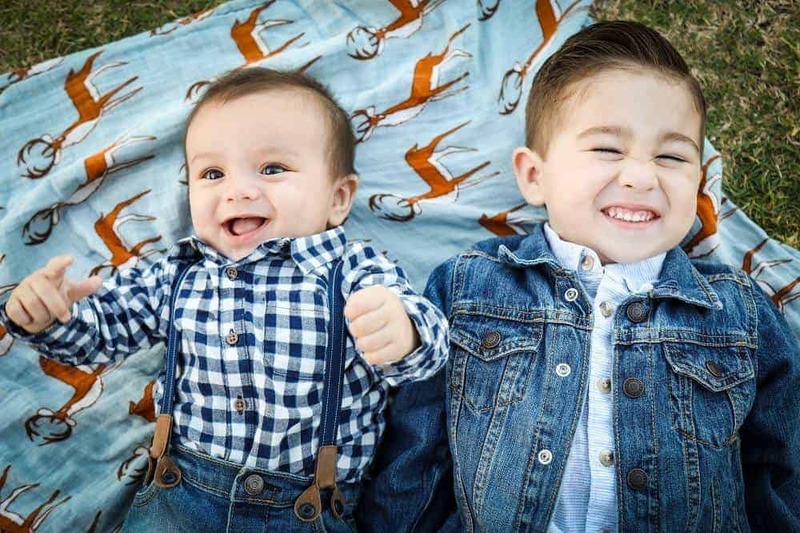 It is also a reminder to them that you are thinking about their feelings through the transition, which is important for opening that channel of communication between parents and older siblings. Girls love a bit of bling, so a big sister necklace is a keepsake that little girls will adore and wear with pride! This is a great way to let the new big sister know just how important she is. Draw and Write journals are a great place for primary age kids to feel they can safely express their frustrations and excitement, whether it be written or drawn! It does not need to be anything fancy either. Alternatively a cute notebook with lined or blank pages works great for giving older kids somewhere to express themselves. Let them know (in such a fun way) that they’re super important to their new baby sibling. And you can even find matching shirt and romper sets for added sweetness too! 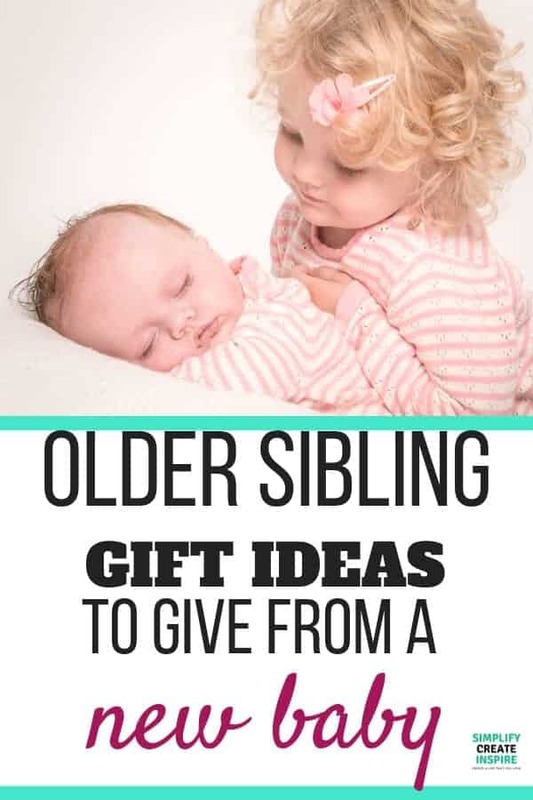 Although these gift ideas may not completely deter new sibling jealousy, they are indeed an important step in the transition to becoming a big brother or sister. This is a guest post from Martina Vitulli, the founder and owner of The Essential Baby Box, curated and styled newborn baby boxes packed with all the essentials delivered Worldwide.